National Brownie Day = National Yum Day! National Mousse Day is here! Try our silky smooth and creamy Strawberry Valentine Mousse! Sweet, tart, decadent and simple! Sweet, tangy and fruity! Erika's Cherry Lemon Pudding Tart is a hit! National Pumpkin Cheesecake Day! We are happy to help you celebrate! Try MWLC's 🎃Pumpkin Cheesecake! Pumpkin + Cheesecake + Pudding = Yes please! Preparation: Prepare the Cheesecake and Pumpkin Pie Supplements per the Pudding directions on the back of the packets. Combine the serving of yogurt and both of the pudding supplements in a blender until they are smooth. Next add the Splenda brown sugar, cinnamon, and ginger to the pudding combination and mix them all together. Top the Pumpkin Cheesecake Pudding with the sliced strawberries and enjoy. For a cold dessert treat, chill the Pumpkin Cheesecake Pudding in the refrigerator. 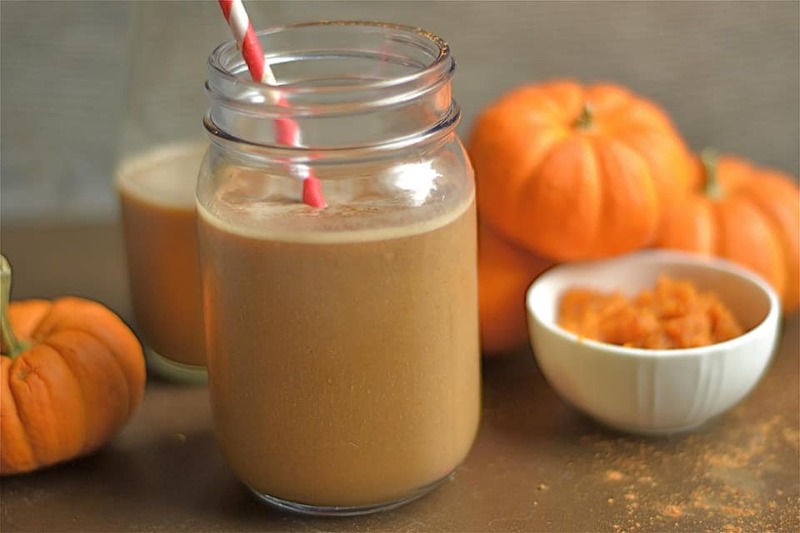 This Pumpkin Pie can be made with our seasonal Pumpkin Pie Pudding Shake Nutrtional Supplement OR our Vanilla Shake! Preparation: Place bread in a small muffin tin or custard cup sprayed with unflavored cooking spray. Mix drained squash and all other ingredients together with a mixer. Pour over bread and bake for 10 minutes at 375 degrees. Have you tried our Pumpkin Roll recipe yet? Preparation: In a small mixing bowl, prepare the Pumpkin Pie Nutritional Supplement into a pudding, as per directions on the packet. Place the pudding to the side, or if you like cold pudding, refrigerate. Next, per the directions, make the batter of the Pancake Nutritional Supplement. Stir the cinnamon, nutmeg, and brown sugar into the pancake batter before cooking. In a medium skillet, on low heat, use the pancake batter to create one big pancake, spread the batter thinly into the skillet, like a tortilla shell. Flip the pancake once the top starts to form bubbles. Once the pancake is cooked on both sides, place it on a large plate, spread the Pumpkin Pie pudding over top of the entire pancake and roll the pancake up. Cut the rolled up pancake into sections, then serve.